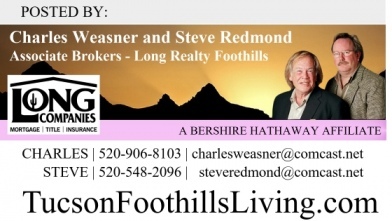 Real Estate market data for the Tucson Foothills, AZ provided by Charles Weasner and Steve Redmond – Associate Brokers with Long Realty Foothills. Home prices are represented by Shrinking Inventory, Shorter Days on Market and Rising Prices. 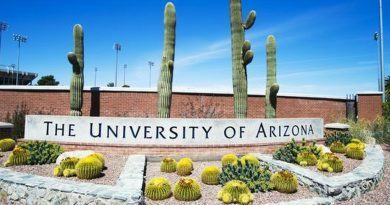 You can view home prices in Tucson, Arizona here. However the pace has slowed a bit from last month. Make no mistake, this is a seller’s market on homes priced up to $500,000. If you are considering buying a home you can still find good values on a house in Tucson but having a good real estate agent who understands the market is a must. 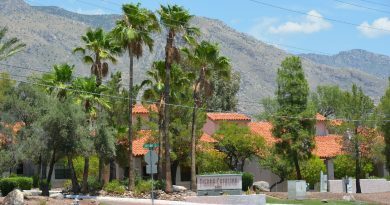 To make sure you don’t overpay for your home, you’ll want to have an agent that does a thorough market analysis of the Tucson home on which you are making an offer. 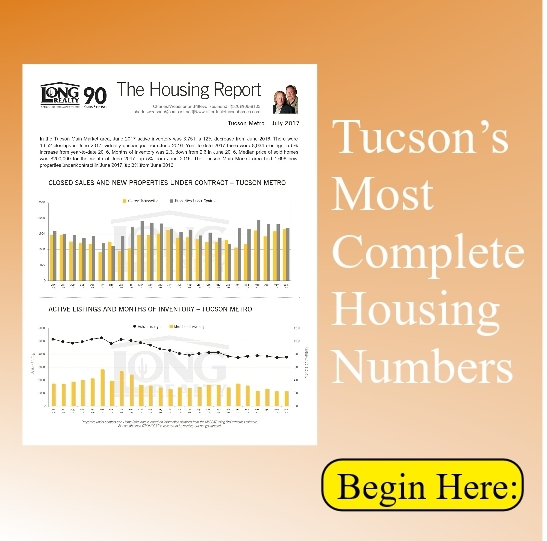 If you are interested in the very latest current inventory for the Tucson market you can find that information by clicking on the link. Low inventory suggests that homes are sitting on the market for a shorter time. Currently in Tucson, homes have a average time of 47 days on the market before they sell. 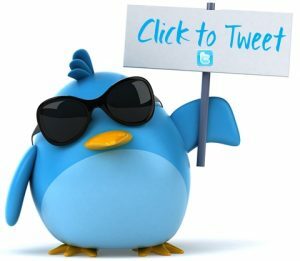 This would suggest that this is not the time for buyers to make aggressive offers on a home. Sellers are pricing their homes at or above the market value in many cases as it’s a Sellers Market below the $500,000 price point. 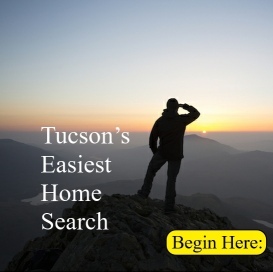 Low inventory in Tucson has multiple offers coming in on homes similar to what we saw back in 2005. Home prices aren’t running up quite as fast as they did back then as banks have become a lot stricter on lending guidelines and are no longer giving a loan to anyone with a pulse. But low inventory is one indicator that prices should continue to rise. Again a good reason to arm yourself with a seasoned professional who knows the market. Months of Inventory is 2.3% down from 2.6% in June 2016. The median sale price in August for single family homes is $200,000. Up 5% from June 2016. The number of homes closed through June 30th was 1652, virtually unchanged from June 2016. The level of new properties under contract (1696) is up 3% from June 2016. Year to date there have been 8934 closings a 5% increase from the same year to date period in 2016. 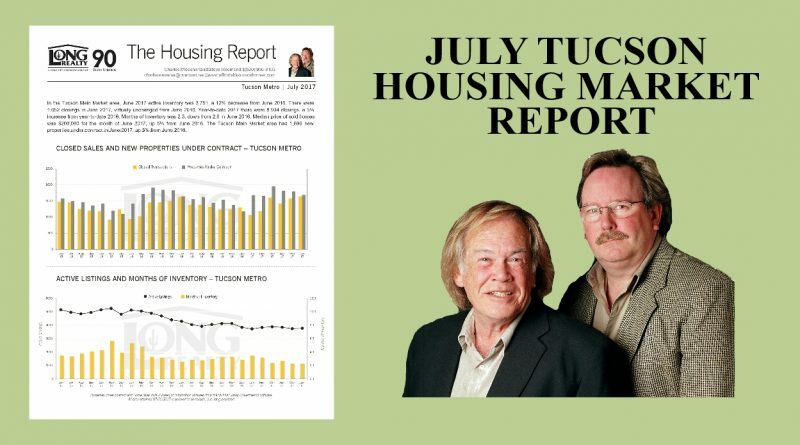 Click on Photo above for your copy of our latest housing report. 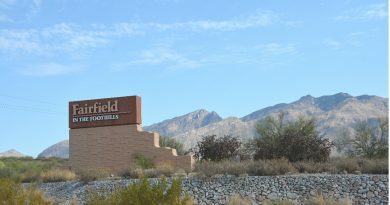 Visit our website to search for homes in Tucson or to be notified when Tucson Foothills Homes come on the market. 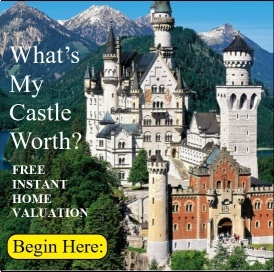 To get three estimates of what you home is worth in the current market CLICK HERE or for a more accurate assessment call 520-906-8103.